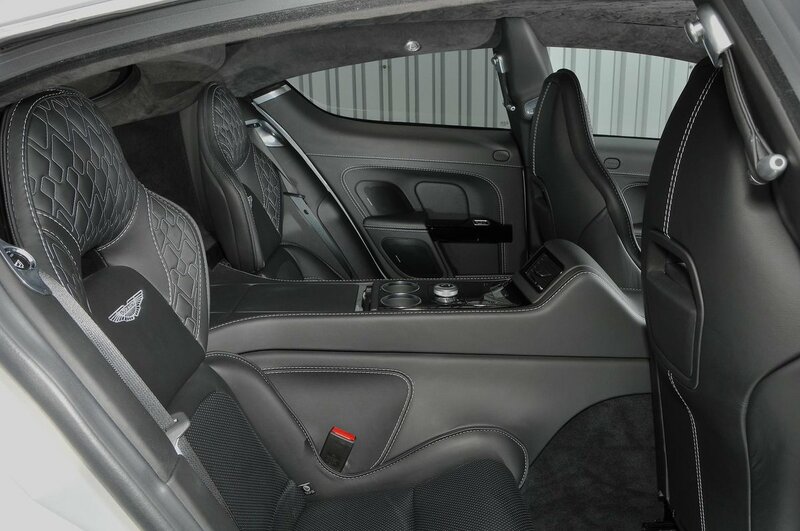 Aston Martin Rapide S Boot Space, Size, Seats | What Car? 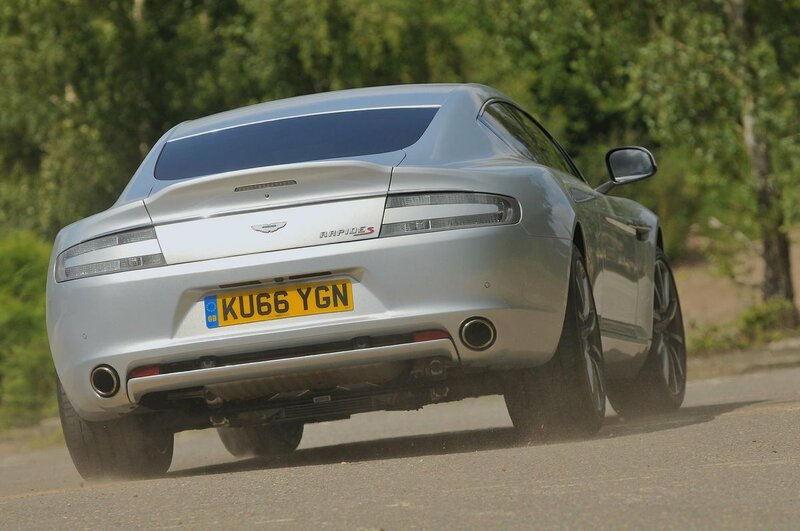 At more than five metres long, you’d expect the Rapide to provide generous space for its four passengers. Unfortunately not. 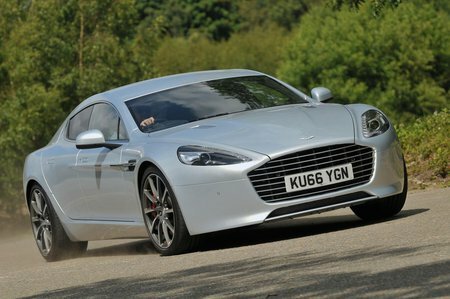 Two adults will have enough room in the front seats, but the Rapide’s sleek roofline means there’s ultimately less head room than in rivals. The real problem area, though, is space in the rear seats, where two further adults will struggle to sit behind another two without their knees forced into the front seats. Head room in the back is also poor by the standard of its rivals, while the Rapide’s tall centre console robs those in the back of elbow and shoulder room. On paper the Rapide has about as much boot space as a family hatchback, but the reality is quite different. For starters the space on offer sits across three stepped stages and is relatively shallow, while the access to it is hampered by a narrow opening. The rear seatbacks fold down to open up the space a little, but the space remains too shallow across its length to be genuinely practical. In most Aston Martins this wouldn’t be an issue, but as a four-seater designed to carry people and luggage across countries, the Rapide’s space looks stingy next to its rivals from the UK and Germany.